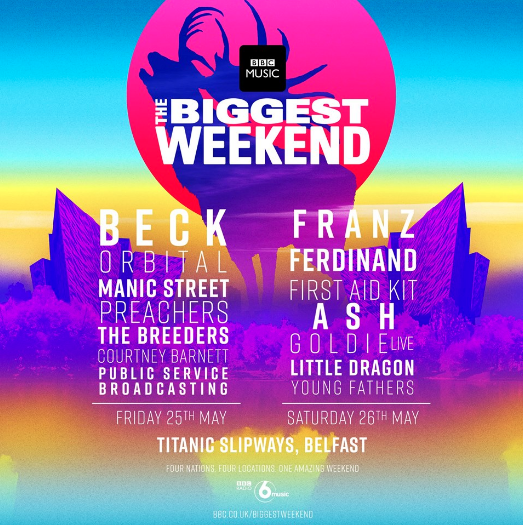 Dance legends Orbital will make a return to Belfast in May as part of BBC’s Biggest Weekend extravaganza, which will take place on Friday 25th, and Saturday 26th at Titanic Slipways. 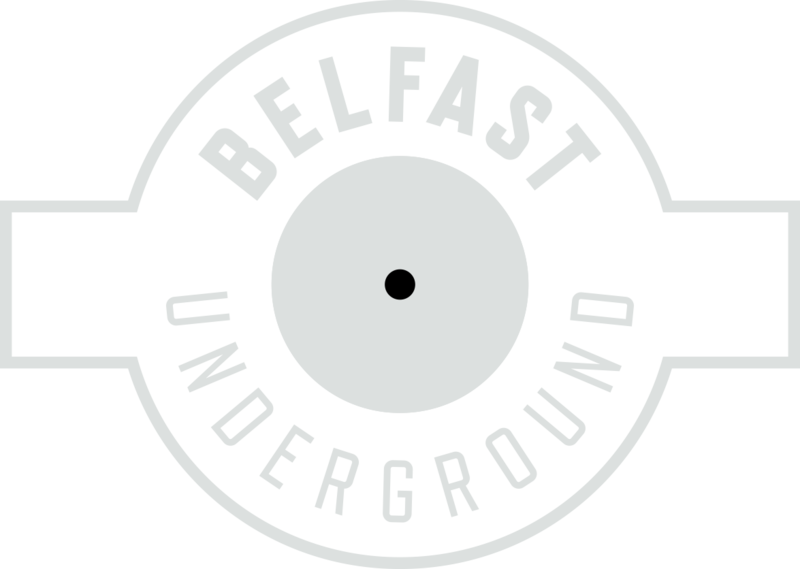 The Hartnoll brothers named one of their most iconic tunes after the city following a crazy night at the Art College in 1990, and the piece is closely associated with Belfast’s uniquely special nocturnal atmosphere. Also featured are, among others on a stunning line-up, Downpatrick indie stalwarts Ash, angular art-rockers Franz Ferdinand, electropoppers Little Dragon, Swedish Americana sisters First Aid Kit, and drum ‘n’ bass royalty Goldie. Tickets go on sale on Monday via Ticketmaster, and will be priced at £18 (plus booking fee).